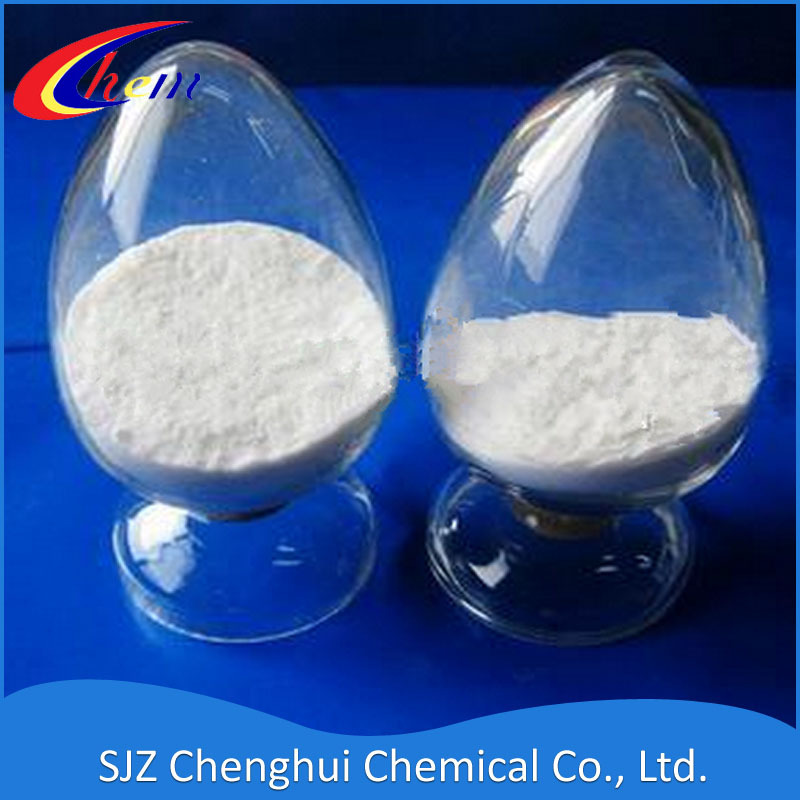 P-Aminobenzene Sulfonic Acid is white to off-white powder, slightly dissolves in cold water, apt to dissolve in caustic soda solution and sodium carbonate solution, not dissolving in such organic solvents as the ethanol and ether ,etc. ; density: 1.485(25oC/4oC), melting point:288oC,resolve in 300oC. 1. P-Aminobenzene Sulfonic Acid is one important dyes intermediates, it can be used in Acid orange ,Acid light yellow 2G,Acid intermediary yellowish brown 4G,Acid intermediary dark yellow GG, Direct yellow GR,Reactive yellow K-RN, Brilliant red K-2G, datish red K-DG and blue K-3R, etc. 2. P-Aminobenzene Sulfonic Acid also can be used in production of dyes Whitening agent, such as solute salt B, Optical Brightener BG, optical brightener BBU, dyeing proof salt H, etc. 4. It is also one ideal intermediary in spices, food pigment, medicine, building materials,etc. 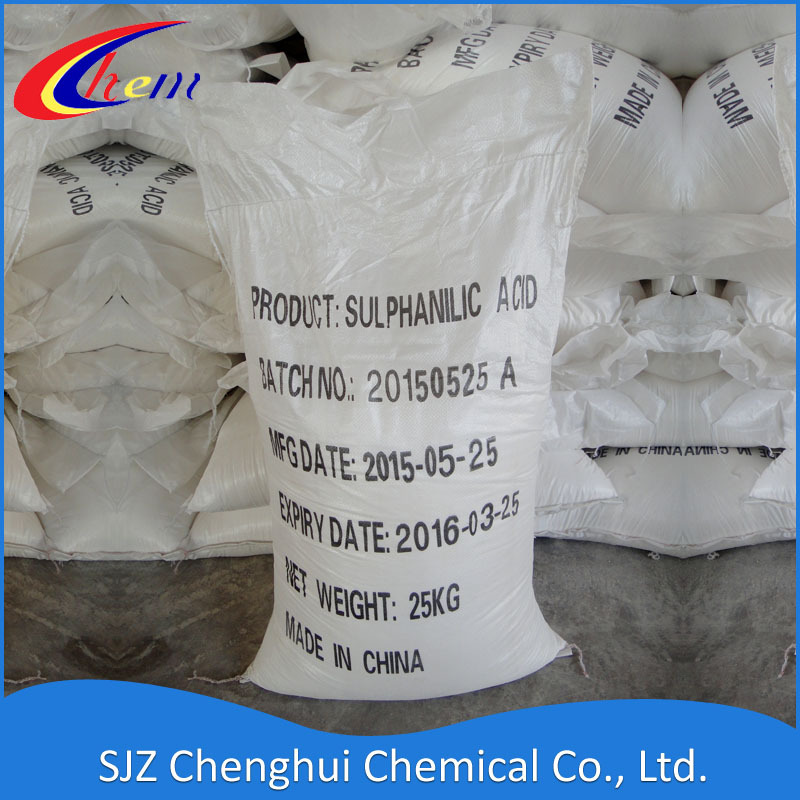 Many customers in different area and countries in the world have been using our sulfanilic acid for a long time. 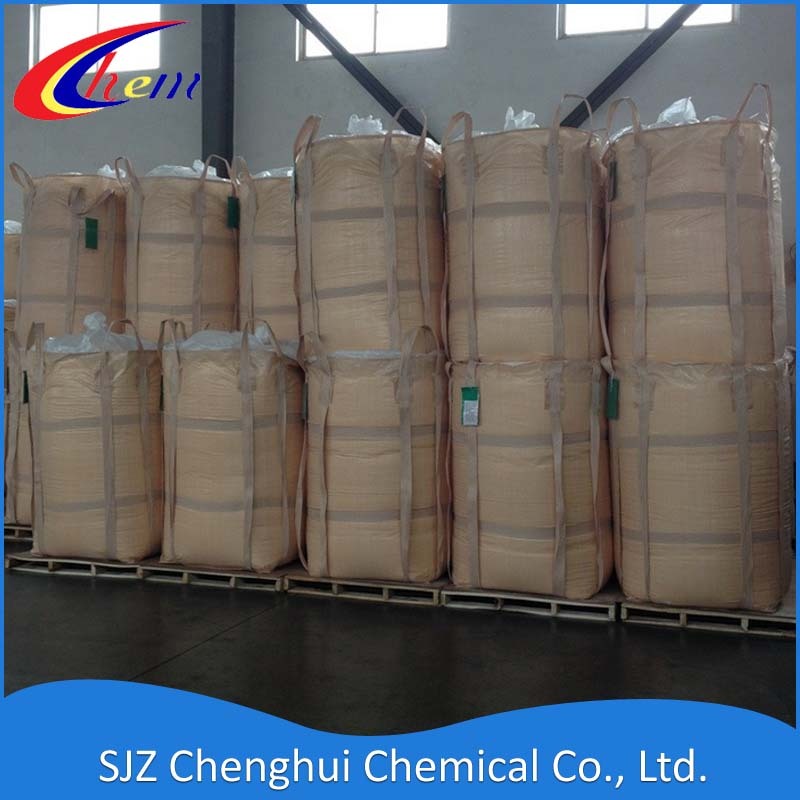 P-Aminobezene Sulfonic Acid meet MSDS safe standard and we have ISO and other certificate so yan can get high quality products from our company. Looking for ideal Sulphanilic Acid for Water Reducer Manufacturer & supplier ? We have a wide selection at great prices to help you get creative. All the Sulfanilic for Food Color are quality guaranteed. 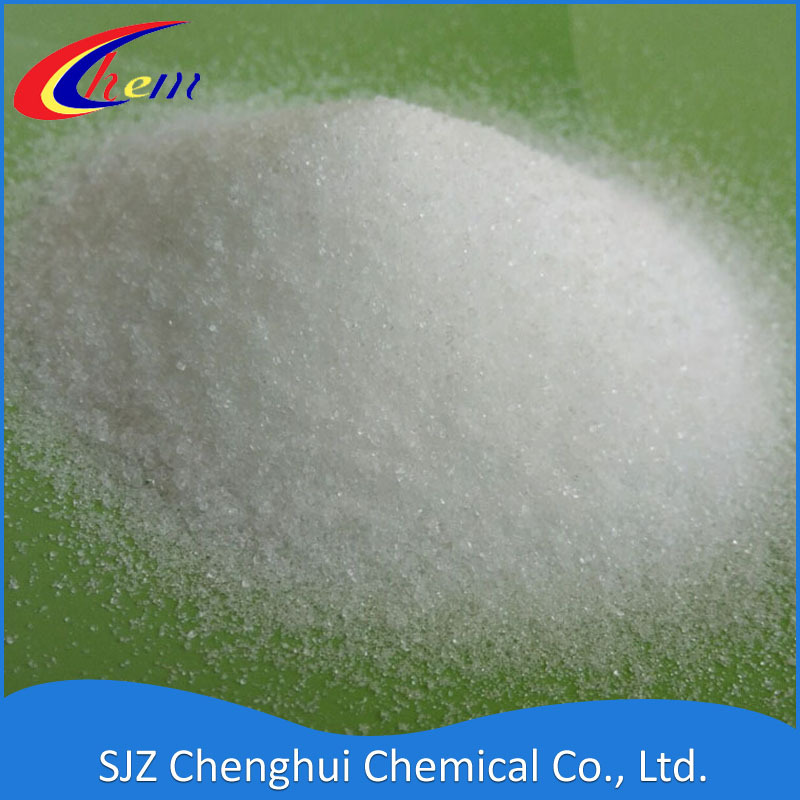 We are China Origin Factory of Sulfanilic Acid Molar Mass. If you have any question, please feel free to contact us.